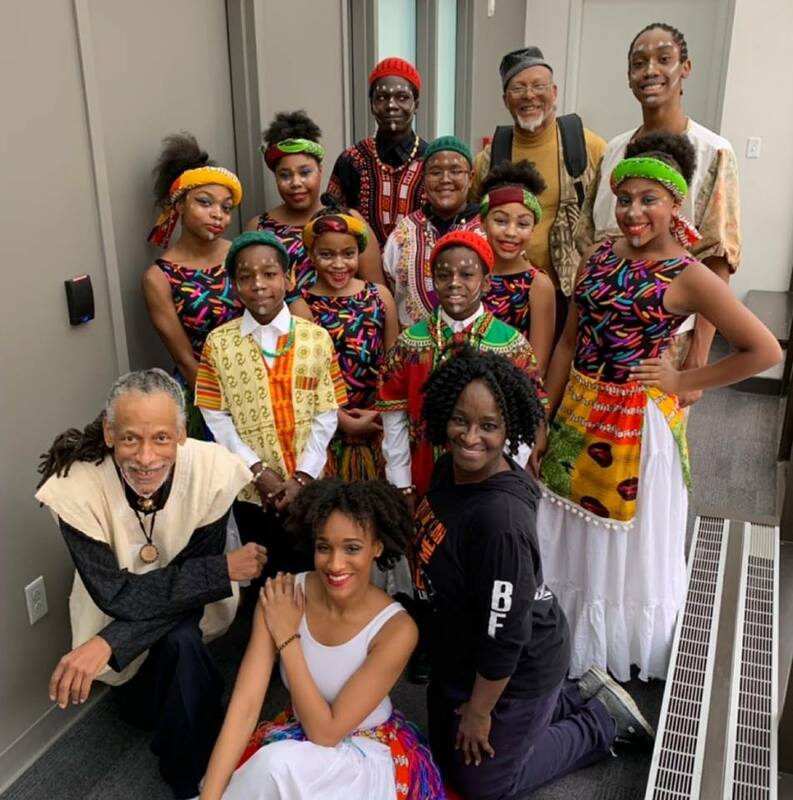 Better Family Life's Kuumba Youth Performance Ensemble (KYPE) is comprised of youth and young adults from the ages of 5-25 who travel throughout the region as ambassadors for the artistic cultural heritage of African and the African Diaspora. Socially relevant and entertaining productions are exhibitred through dance, drama, music, and poetry under the direction of Vivian Watt. KYPE is a component of Better Family Life's Youth, Family and Clinical Services Department and its the performance branch of the Youth Passport to the Future After School Program (YPTF). As a component of the YPTF after school program, students train throughout the week in the performance genres of dance, drama, poetry, vocal music and African Drumming while receiving homework assistance, hot nutritious meals, tobacco alcohol and other drum prevention classes, computer literacy, intramural sports and much more. KYPE has been honored to perform for the International Salsa Congress 2011-2015 (4 years), St. Louis Public Schools, 21st Century Training Conference, Missouri Associate of Adult Continuing Community Education along with Normandy School District (2014) ; C.H.I.P.S. Community Health in Parnership, Run Walk Festival (2010-2015); Meramac Elementary (Clayton School District) Black History Program (2014); Municipal Opera Community Pre-Show: Porgy n'Bess and The Addam's Family (2014); Juneteenth Day Saba 'yet (2014-2015) Fringe Festival (2014): Better Family Life Annual Kwanzaa Holiday Expo (2010-2014); BFL Black Dance USA (2014-2016), International Festival of Nations (2015), BFL Family Week (2015), and Pulitzer Arts Foundation Kuto Exhibit(2016). Members of the Kuumba Youth Performance Ensemble (K.Y.P.E.) make their entrance down the center isle during the Black Struggle, Resiliency and Hope for the Future event in Graham Chapel at Washington University on Sunday, Feb. 10, 2019. The dancers were part of the first event for the Blacks in America: 400 Years Plus, "A Trilogy Commemorating the 400th Anniversary of Blacks in the U.S." that was held at Washington University this year. Speakers including Lynne Jackson, the great, great granddaughter of Harriet and Dred Scott and St. Louis County prosecutor Wesley Bell also addressed a crowd of more than 200 people. Read the article by the St. Louis Post Dispatch ﻿here﻿. Kota: Digital Excavations in African Art concluded with a day of music and dance inspired by the cultural heritage of the Republic of Congo and Gabon. In addition to performances by the Ensemble, workshops took place throughout the day for visitors of all ages and levels of experience. The movement workshop introduced aspects of the Welcome Dance from West and Central African countries, and percussionists led a drumming workshop of universal rhythms that both encompass and transcend the traditional sounds of the continent of Africa. Read more about the event ﻿here.